Everyone loves gift cards because they’re easy, convenient, and allow the recipient to get whatever they want. When choosing a gift card, make sure you take into account the tastes of each person. If you aren't sure where they like to shop or dine, it is always a safe option to get them a prepaid Visa or MasterCard. This depends upon the needs of your office of course, but if you can spare them for a day, giving them extra time at home or a day of pampering at a spa is a great way to say thank you. If you can't spare them for a whole day, you could always have a masseuse visit the office and give each employee a relaxing and enjoyable break. Extra money is always appreciated, no matter who you are. This gift is often at the top of the list when administrative professionals are polled about what gifts they would most like to receive. Always a classy option, flowers and gift baskets are visually delightful and give employees something to show off and brag about. 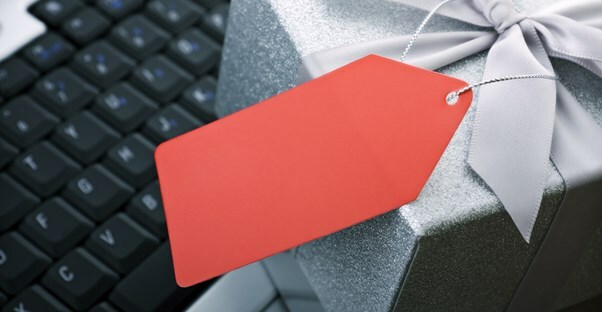 This gift can help make your company look good to outsiders, since many employees will show it off to those who visit or snap a pic of the gift and share it on social media. For this option, you can hire professional caterers to come in and serve your employees a delicious meal. If you’re more adventurous, you even could don an apron and cook a special dinner for your employees and serve them yourself. You don't have to be a great chef to do so; even a simple company cookout can make everyone feel appreciated, and often people get a kick out of seeing the boss doing something domestic like flipping burgers. Whatever you choose to do, make sure to make it special!